Our state-of-art instruments enable us to give you perfect satisfaction in these services. 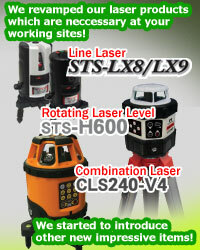 We respond to all of your requirements such as: Repairing, Calibration and Check of various kinds of Land Surveying Instruments including total station, laser & leveling products. We also provide reasonable price system for these services and good aftercare of the products we repaired. 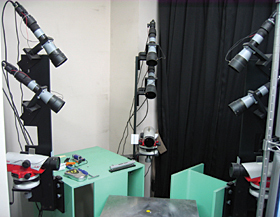 For Laser Levels and Markers, checks will be done with machines (infinite collimator) which enables us accurate inspections rather than by actual measurement with strings.